Samuel Pack Elliot known as Sam Elliott is an American Actor and he was born in Sacramento, California on 9 August 1944. He is known for his lanky physique and thick mustache, deep and clear voice. He is best noticed for his work in movies like Virgil Earp in Tombstone(1993), The Big Lebowski(1998), Gar in Mask(1985), General John Buford in Gettysburg(1993), and Marvel Comics Characters Thunderbolt rose in Hulk (2003) and Ghost Rider(2007). He showcase his talent on television on series like Mission Impossible, Lancer and Felony Squad. 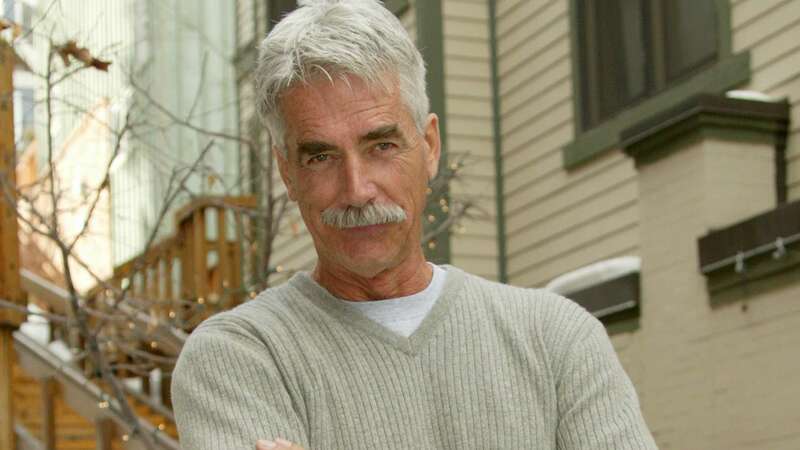 Sam Elliott has kept his faith out of the limelight despite always being under the paparazzi's magnifying glasses . It seems that he doesn't want something as personal as that out in the public. However, it could be assumed that he is Christian but if he is himself religious or not, we cannot say. He dated the very beautiful actress and a well known name in the industry Katharine Ross. They worked together in many movies like Butch Cassidy And The Sundance Kid, The Legacy. In 1984, they got married and had a beautiful daughter, Cleo Rose Elliot, who is now a musician in Malibu, California. He is very passionate about his work. He worship his work. Even in his free time he love to work. While studying and acting he also worked in construction company and served in the California Army National Guard. His great voice and vocal abilities have helped him to perform voice over narration for various commercials including campaigns for Dodge, IBM, Kinney Drugs, Union Pacific and the American Beef council . He has shared his voice in some of the animated movies like Ben the Cow in Barnyard, Buster a.k.a Chupadogra in Marmaduke and Butch in Good Dinosaur.